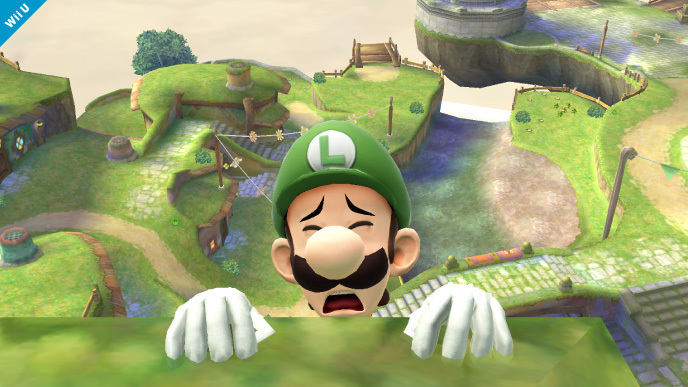 Those hoping Super Smash Bros. would be coming to the Wii U and 3DS next spring are in for a rude awakening. 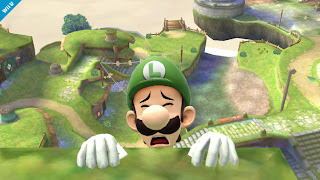 The rumors spread across the web have been shut down by Nintendo. Here's a bitter pill, now swallow. Rumors have run rampant on the web claiming that Super Smash Bros. Wii U would be launching in spring 2014. The rumor began when a German Nintendo executive supposedly said the game would see an early 2014 release. Nintendo has confirmed (via GameSpot) that this was a misquotation. The game's director, Masahiro Sakurai has since dismissed the rumor on his Twitter page (via Siliconera). Instead, Sakurai says officially Super Smash Bros. Wii U and 3DS will be released sometime in 2014.